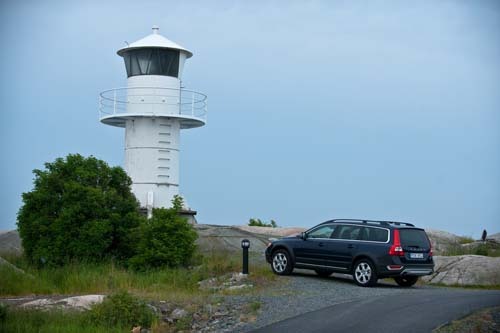 The lighthouse at Musskären lies on Måholmsvägen in Arendal, a district on West Hisingen in Göteborg. 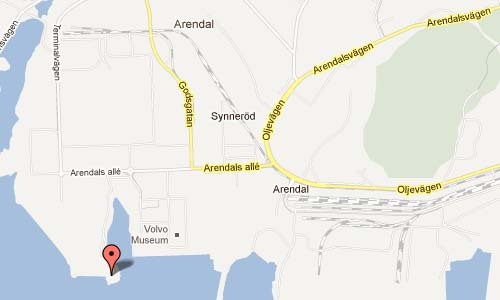 In Arendal was formerly Arendal Shipyard (1963-1989) located. 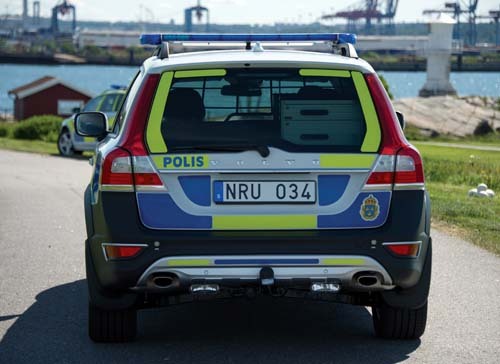 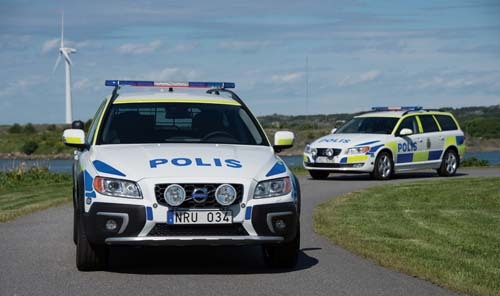 Nowadays it is a large industrial area, with many different companies, including headquarters and development department of Volvo Buses and production facilities for several of Volvo our subcontractors. 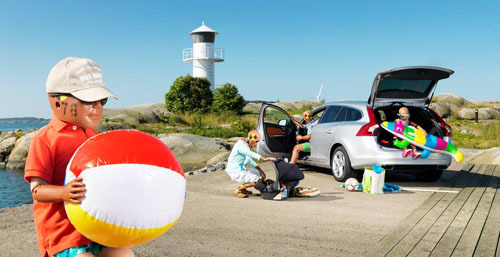 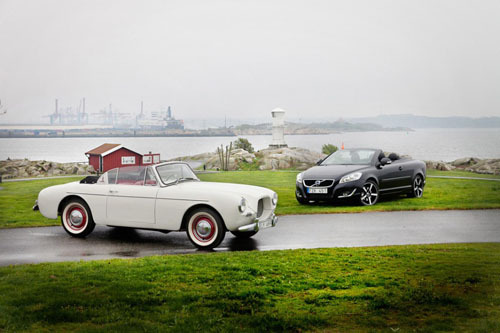 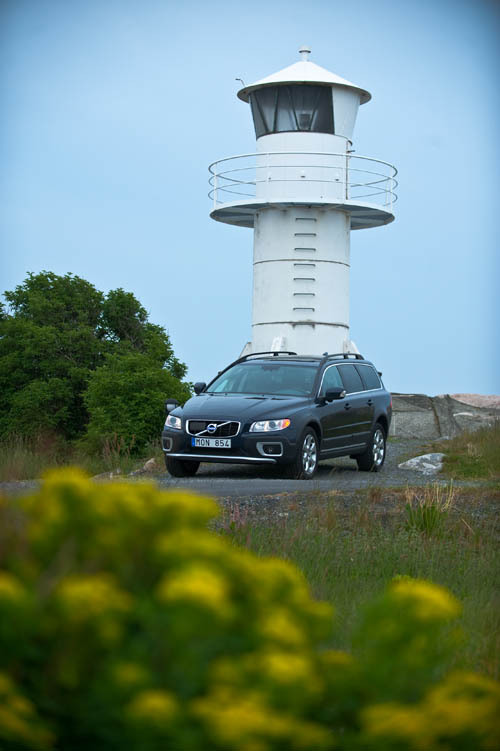 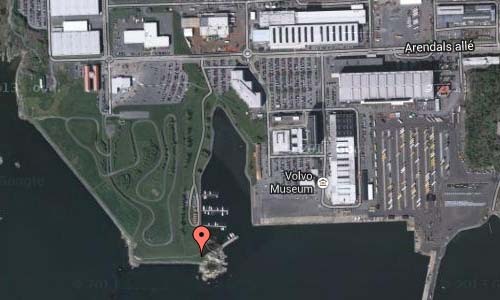 This is also where the Volvo Museum is located. 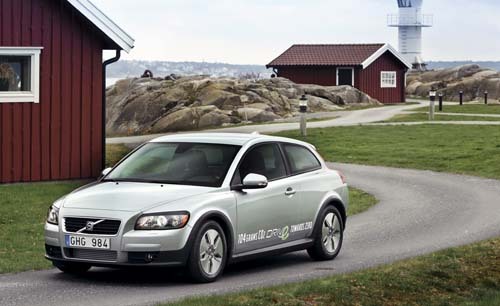 More information at maps.google.com and Volvo Museum. 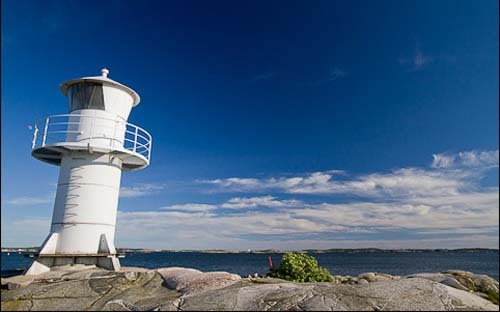 Indeed, a lovely place to make pictures !